Tammi moved to Marshfield from South Carolina, and now calls the South Shore her forever home. She comes to Molisse Realty Group with a strong customer service background in both sales and banking. 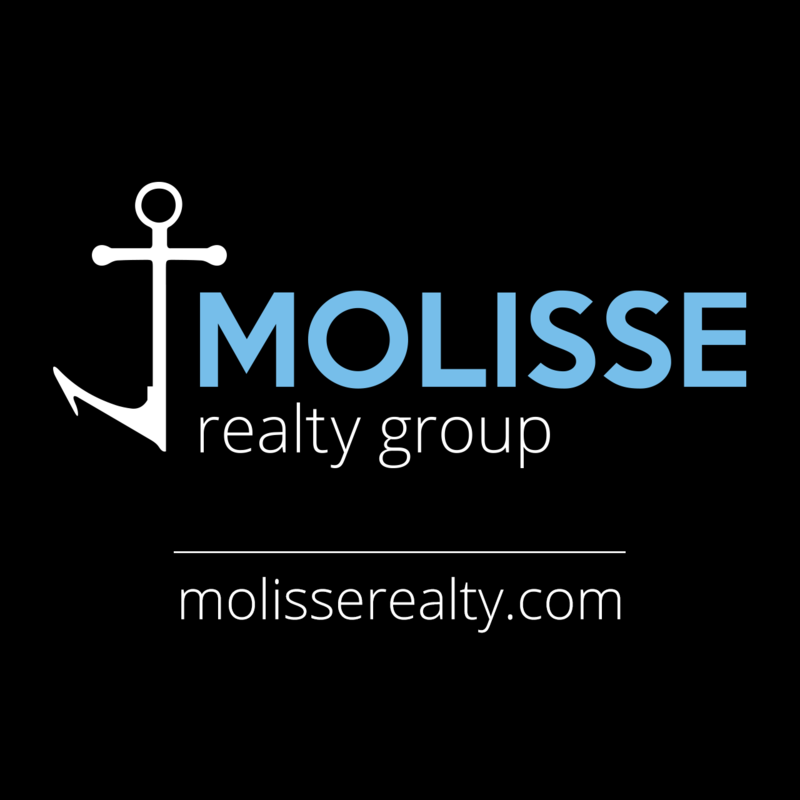 Tammi's southern hospitality along with her vast knowledge of buying and selling real estate coupled with her passion for interior design and staging, is a tremendous asset to Molisse Realty Group. Contact her today for all your real estate needs.